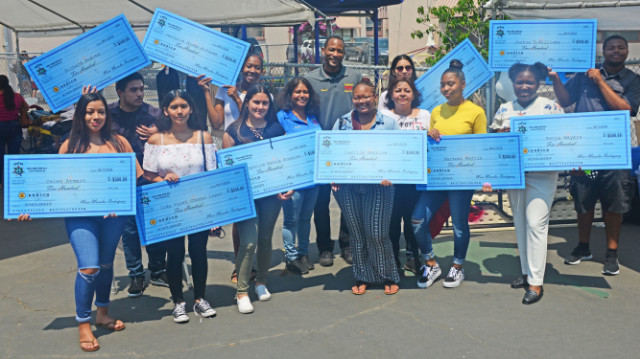 The LA Clippers hosted the Prom Dress Event Giveaway on April 7, 2019. 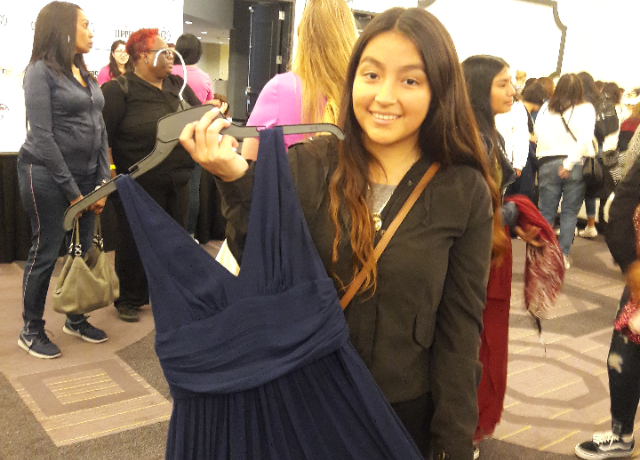 OFA students were invited to participate and received a prom dress, shoes and accessories. 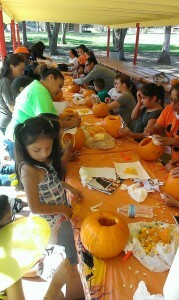 The event was at the Sheraton Hotel in Los Angeles. 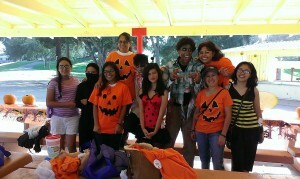 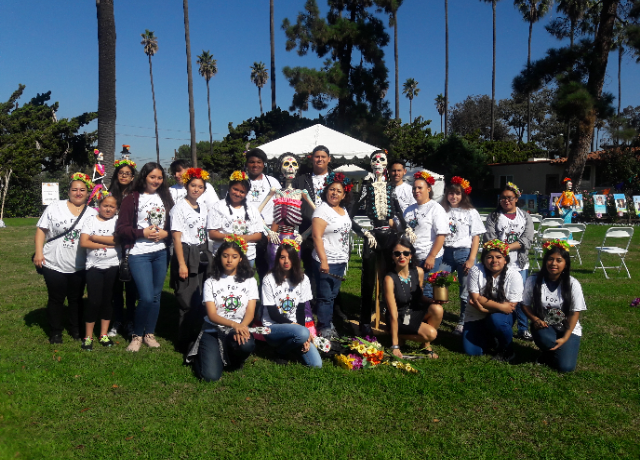 Students from various high schools in Inglewood participated. 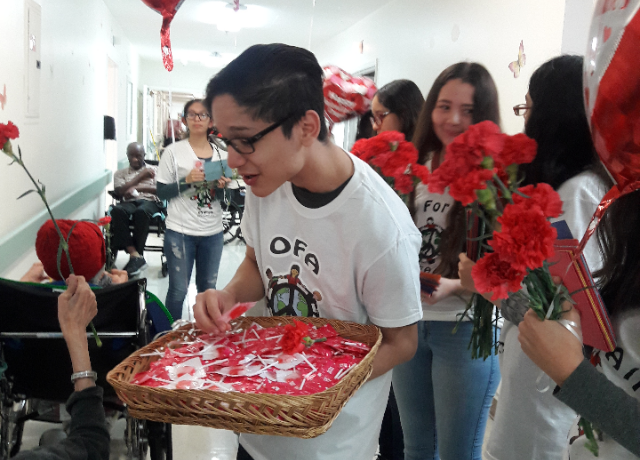 OFA teens from City Honors High School and OFA Board members visited the Convalescent Hospital to bring love, joy, happiness to the elderly. 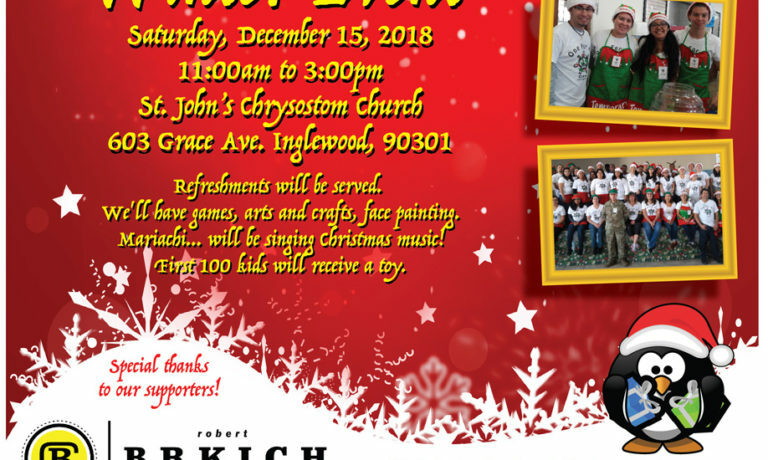 Special thanks to Bob and Ben from the Brkich Company. 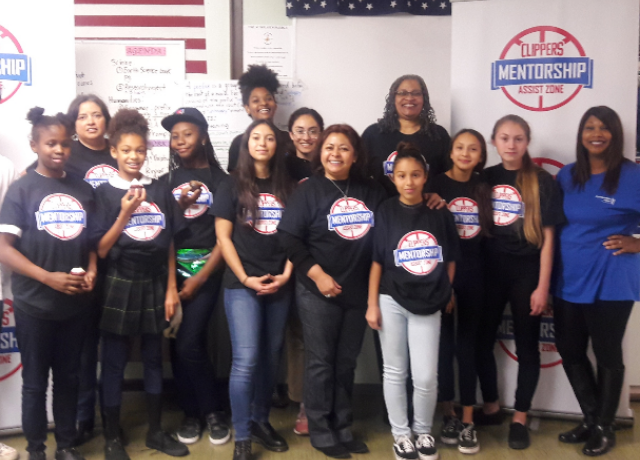 OFA students were invited to the LA Clippers Challenge Coding Class at Grace Hopper Stem Academy in Inglewood. 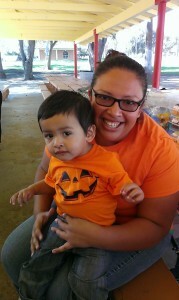 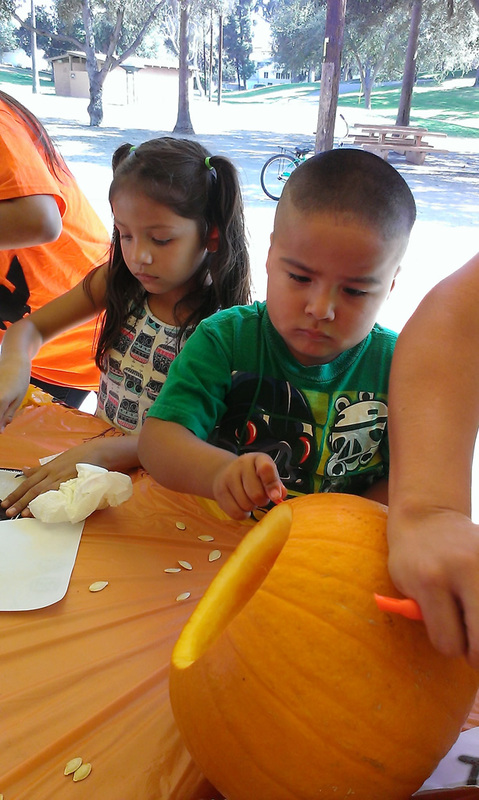 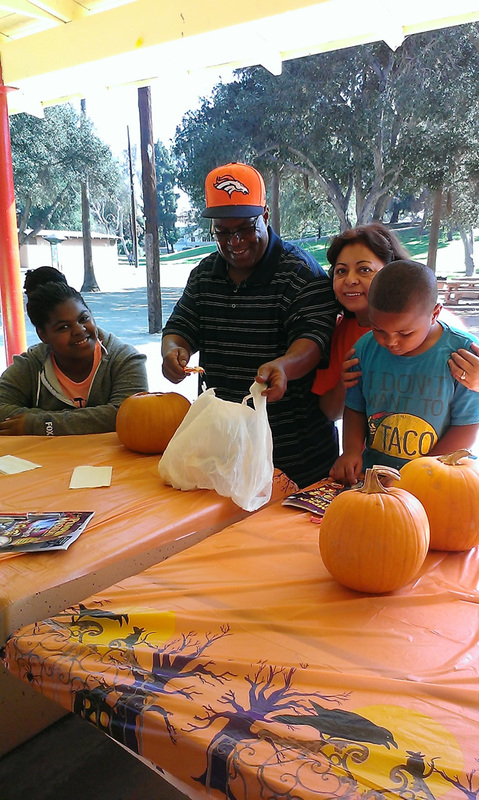 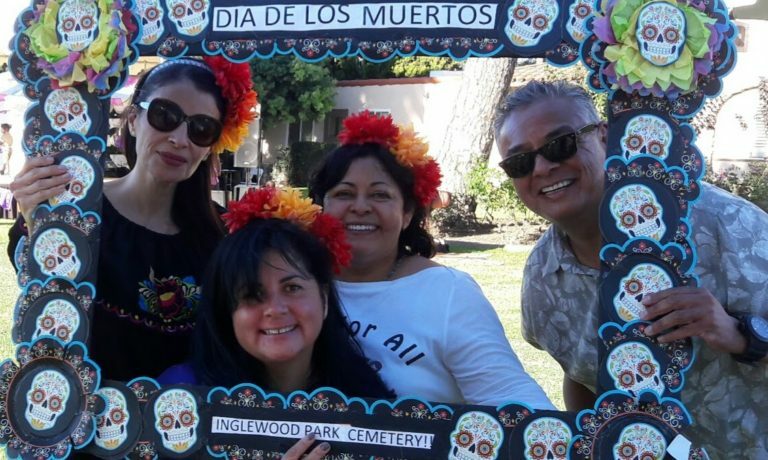 OFA had our annual Dia De Los Muertos event at the Inglewood Park Cemetery on 10/21/18. See our gallery for more photos. 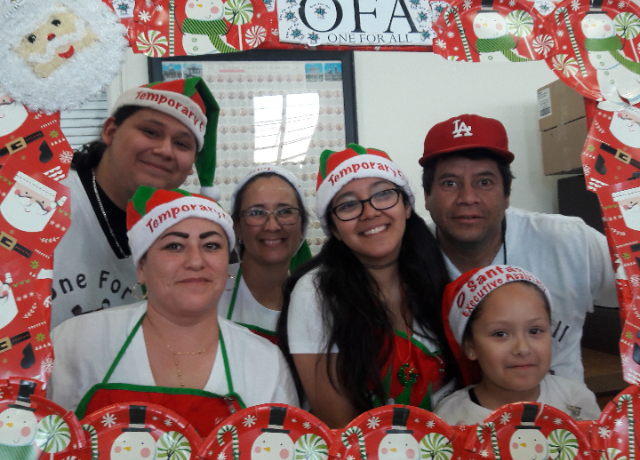 On August 11, 2018, OFA awarded scholarships to these students. Congratulations to all! We visited The Century Villa Retirement Center Sunday in Inglewood, to bring happiness to the elderly. 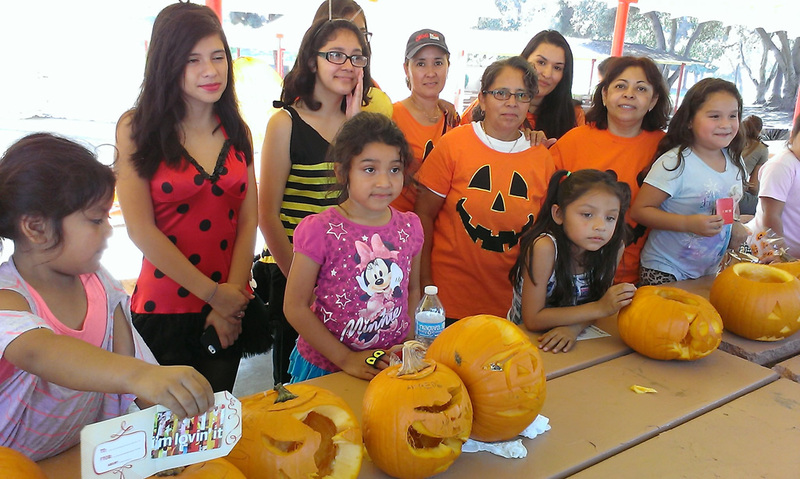 The OFA group was very happy to participate. 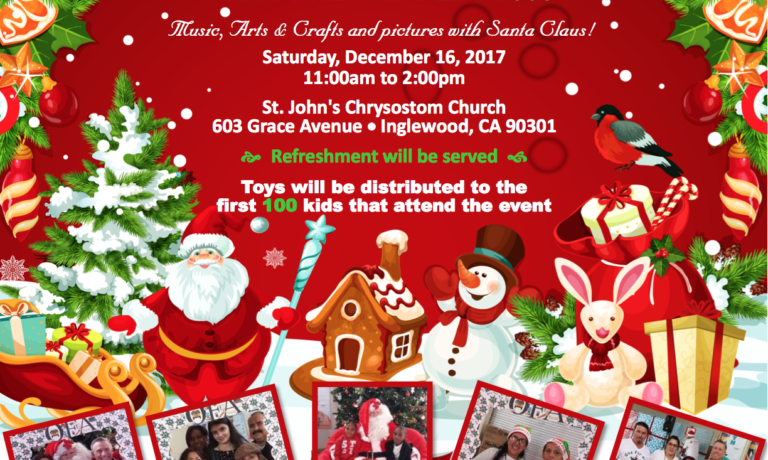 OFA had our Winter Event on December 16, 2017 at St. John’s Chrysostom Church. Congratulations to Marisol and Adrianna on receiving scholarships!